Soinsvie Pharmacia offering Pharma Franchise Company for Capsules monopoly rights to trade the products in your region. Soinsvie Pharmacia have strong network of medicines covering all range of medicines for which we are looking for providing PCD Pharma Franchise For Capsules. Our main motive is to provide Pharma Franchise Company Capsules to our clients because we focus more on building our reputation than money. 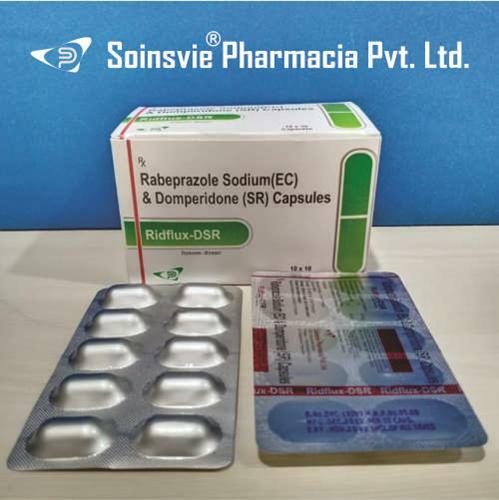 Soinsvie Pharmacia have a Own Manufacturing Units which is best among Third Party Manufacturers In India offering tablets, capsules , syrups etc. Contract manufacturers offered pharma franchise rights to sell the pharma products in your region. 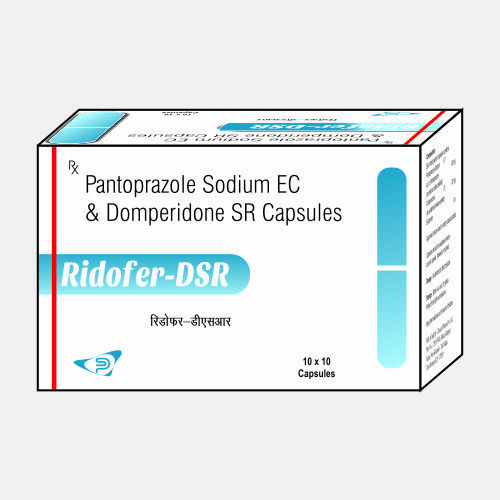 We are also the large scale distributors of PCD pharma products having top position in Third Party Capsules Manufacturers In India. We are doing very well in pharma pcd business. 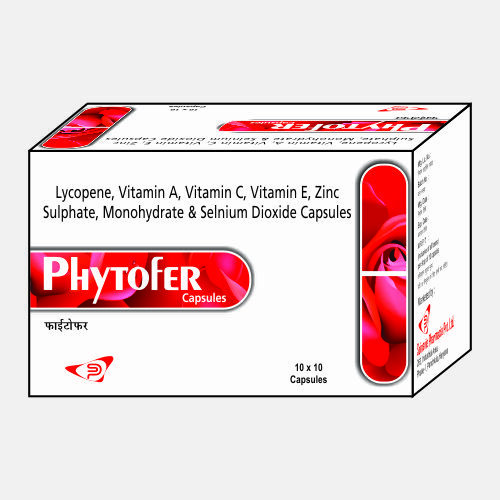 we are well known name in pharma franchise company for capsules in short span. We are having 2 pharma manufacturing units in panchkula, baddi in India which is very near to Pharma franchise company hub i.e chandigarh. We assure best quality in competitive price. we are offering pharma franchise company monopoly rights in india for our vacant areas. If you are looking for pharma franchise company for capsules and others dosage forms then contact us.